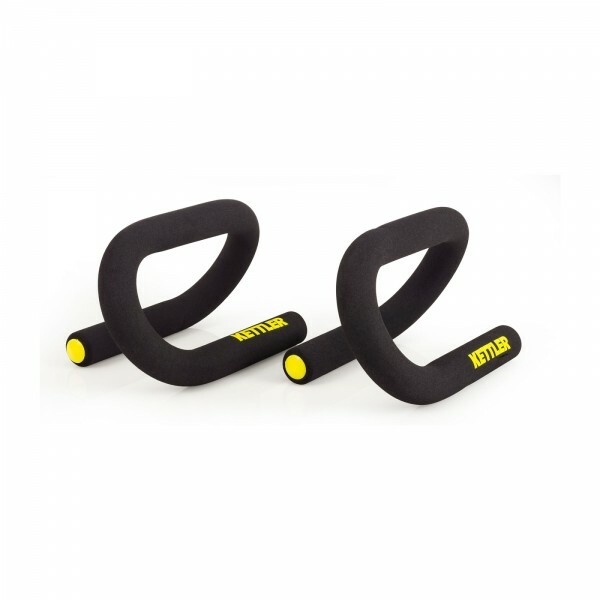 Due to the increased grip position, you train more intensively and healthier with the Kettler Push-up Grips Basic. They protect your wrists due to the changed position, because they are not overstretched. The compact shape allows an easy transport and offers the possibility of a short training at the office or on holiday.